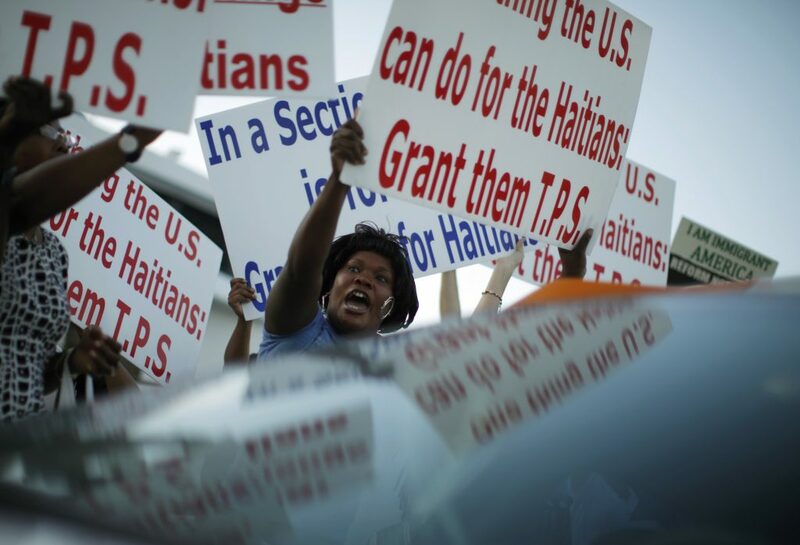 More than 300,000 Haitian and Central American nationals living in the U.S. with a form of temporary immigration status no longer need a reprieve from deportation, the State Department told immigration officials earlier this week. 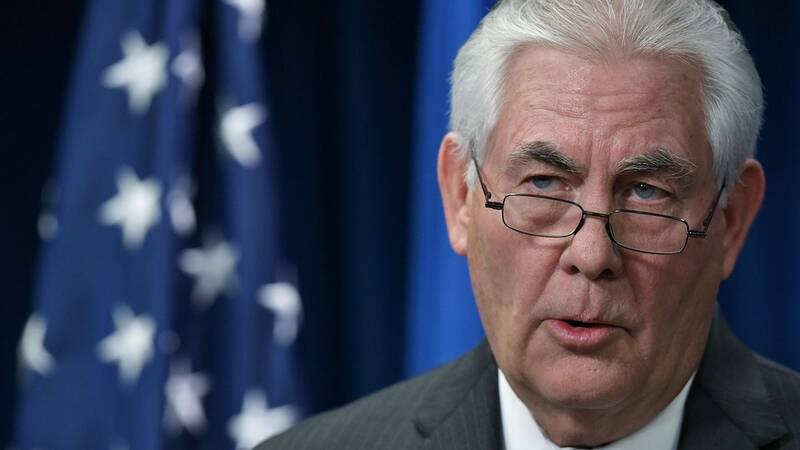 In a letter to Acting Homeland Security Secretary Elaine Duke, Secretary of State Rex Tillerson said Tuesday that conditions in Haiti, Nicaragua, Honduras and El Salvador no longer justify giving Temporary Protected Status (TPS) to people from those countries, some of whom have been living and working in the U.S. for nearly two decades. Tillerson’s assessment, which is required by law, was first reported by the Washington Post on Friday. DHS has until Monday decide on a TPS extension for 57,000 Hondurans and 2,500 Nicaraguans, whose TPS is set to expire in January. The department must make a similar determination about 50,000 Haitians by Thanksgiving Day and nearly 200,000 El Salvadorans by early next year.